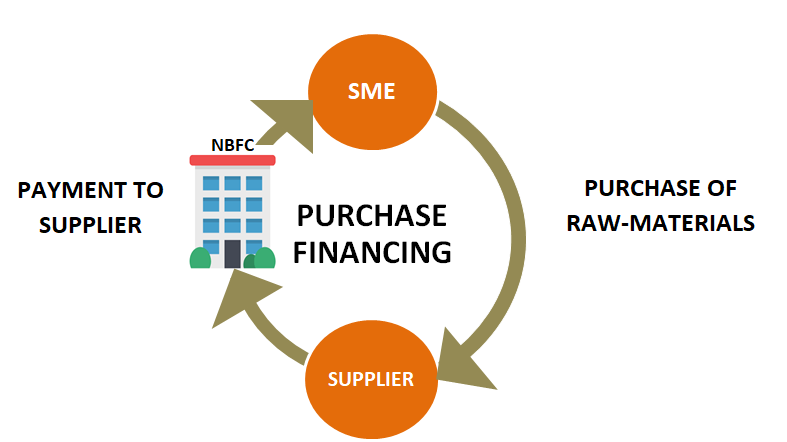 Purchase Financing is a relatively new raw-material procurement procedure wherein a third party (the financer) pays the supplier for the purchase order. In this case, the third party (the financer) is usually an NBFC that makes payment on behalf of the SME in accordance to the business loan or credit line approved. This payment method is quite new, but since it comes equipped with a multitude of benefits for the SMEs it is fast becoming a norm in the industry at large. The biggest challenge for a Small and Medium Enterprises is the management working capital cycle for a myriad of reasons. One after the other delayed payments pile up and put the SMEs in a compromising position. The rate of repayment lags behind the rate at which the payments become overdue. This, in turn, hampers their cash-flow cycle for raw-material procurement. A lot of SMEs are owned and managed by first-time entrepreneurs. Since they do not have a lot of financial resources, they try to manage all the functions unaided, but they end up crossing the budgeted threshold of expenses due to lack of expertise and experience. This can unsettle the purchase cycle and creditor turnover ratio and lead to an accelerated accumulation of outstanding expenses. 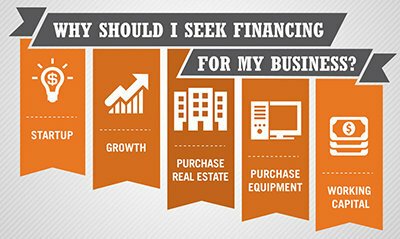 Purchase Financing can come to the rescue of such SMEs which have fallen into the trap of poor cash conversion cycle. The limited working capital availability not only impacts the availability of raw material, it directly impacts the day to day capital requirements(eg. manpower costs). Further, the SMEs find it difficult to procure loans from the banks due to lack of collateral. The NBFCs, therefore, have come up with an innovative payment mode which is designed to provide unsecured loans and credit lines to meet the short-term capital requirements without any security. 1. Accessibility – Major players such as OfBusiness are present both online and offline. Most of the processes are on digital platforms and are automated which leads to quick verification of documents and disbursals. 2. Quick Disbursement – Three to five days is the average time period taken to approve the unsecured business loans post submission of the required documents by NBFCs. This swiftness in disbursals ensures that any and all short-term capital requirements that might arise are fulfilled before any payments become outstanding. 3.Collateral-free – When short-term financial requirements arise it becomes difficult to secure collateral in such a short span. And since Purchase Financing requires no collateral, it eliminates another block that can threaten the existence of the enterprise. 4. Payment of interest – NBFCs offers working capital up to 2 Crores for purchase financing. Credit lines offered by NBFCs require payment of interest only on the amount used and for the usage period only. 1. Better material costs – Since in purchase financing SMEs get cash readily available they get more negotiating power over the suppliers to secure better raw-materials according to their requirements. 2. Savings on interest payouts – Purchase financing is normally offered by NBFCs and they charge an interest-rate of ~1.4-1.6% per month on the amount used and for the usage period. As compared with traditional lenders this rate of interest is 1% lower. Thus, SMEs using purchase financing for bulk raw-material procurement can save on interest up to 3% for over a period of 90 days. 3. A Wide range of products – NBFCs also help SMEs procure bulk raw-material at competitive prices from their strategic partners. This is helping SMEs procure quality raw-material for their operations and get it delivered to any location with ease. Different procurement organizations- offer bulk raw-material purchasing for TMT, steel bars, polymer, textile, cement etc. 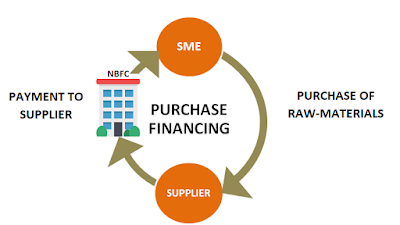 Purchase financing is a strategic solution for SMEs to ensure uninterrupted operations and have a better organizational relation with the suppliers. This idea has evolved over the past few years and will definitely have a steep growth curve with immense opportunities being offered to the SMEs. From savings on interest to better procurement, purchase financing offers it all-in-one.